As well as being able to effectively manage all your print needs, we build strong relationships with our clients. This attention to detail makes us a print supplier you can rely on. We understand that the demands placed on marketing personnel to achieve quality, but also innovate and find the best possible value. We aim to deliver efficiency throughout our operations and add value every step of the way. We’re also completely independent, leaving us free to choose the best print and distribution solution for each and every project. 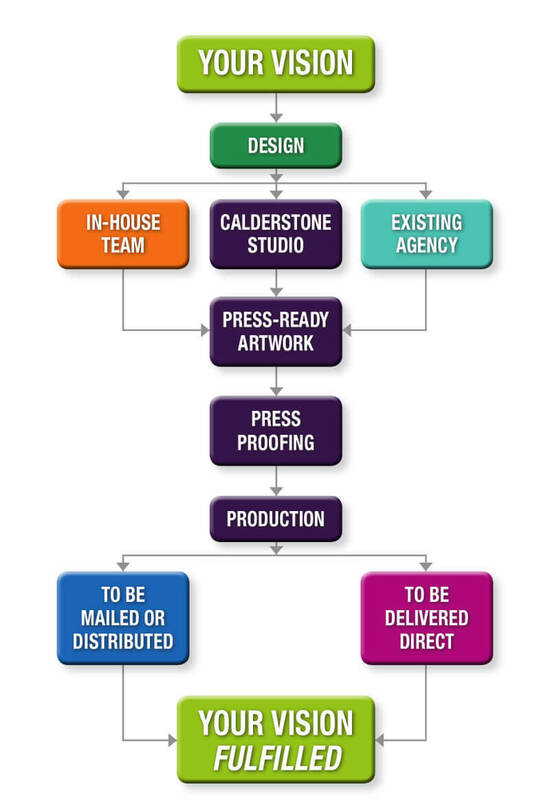 We can advise you on the best way forward for your print and design requirements and treat each project separately to ensure all your requirements are met. We know your schedules and budgets will be tight, our supply chains and purchasing power mean we can deliver our products on time and offer many opportunities to reduce costs. We understand catalogue or brochure design and print projects can seem a daunting prospect. We have the experience and resources in place to take on all the pressure from beginning to end. We’ll also be happy to take on any stage of the production and work closely with your design team or external agency. Well designed and printed product packaging can significantly enhance your brand, and be the difference between your product getting noticed over another. Our team have many years’ experience of creating custom made presentation boxes and sleeves. Let us find a solution that’s individual to you. 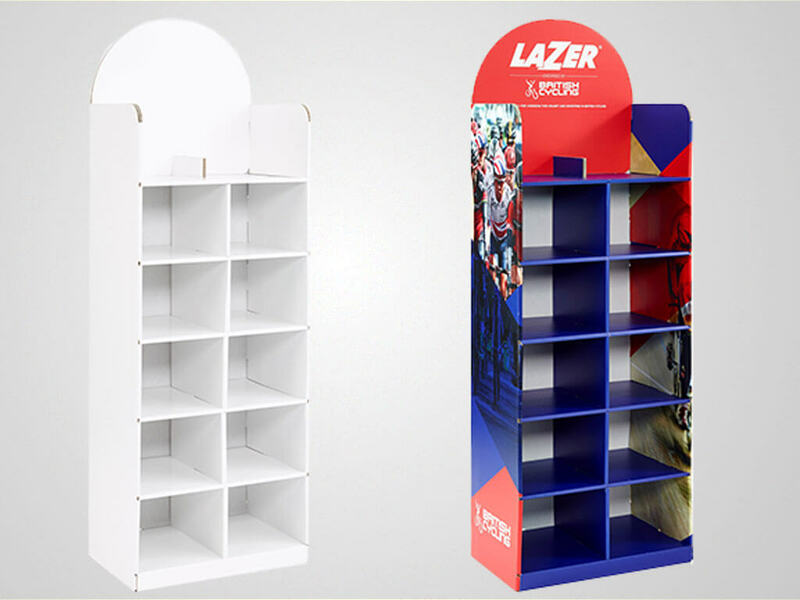 We design and produce a whole range of Point of Sale displays for retail environments and information points. We realise fast turnaround times are essential and we’ll ensure your POS collateral is delivered to stores when required. Make your brand memorable, build loyalty or reward staff with highly effective promotional gifts. We’ll choose the right gift and guide you through how to supply artwork, as well as what messages you should include. From sourcing single gifts to large campaigns, we’ll be happy to help. 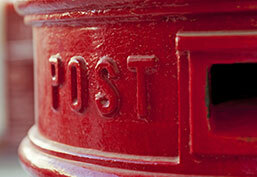 Direct marketing is a highly targeted and cost effective promotion strategy. We create direct communications that engage the recipient and provoke a response. Our team can manage all campaigns from one-off mailings to regular sends, including multiple channels including mailings and e-shots. If you need assistance with your DM campaigns we’d be delighted to answer your questions.